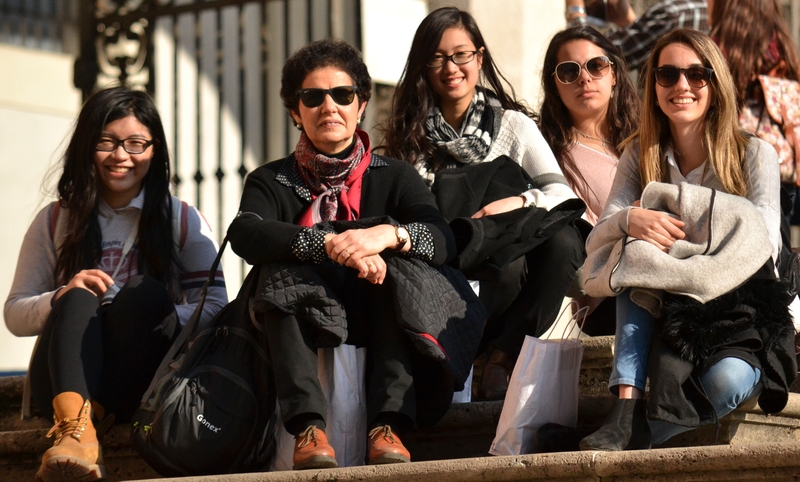 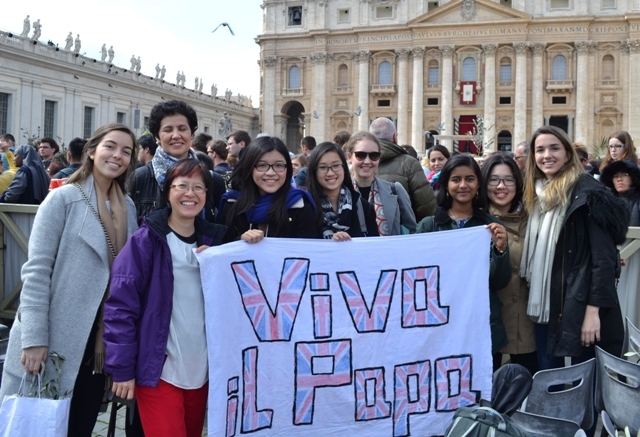 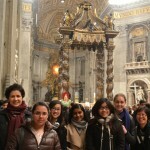 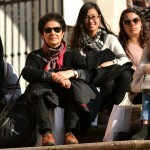 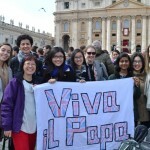 This year during Holy Week, we traveled to Rome to attend the UNIV Congress and spend the most important week of the Church’s year close to the Pope. 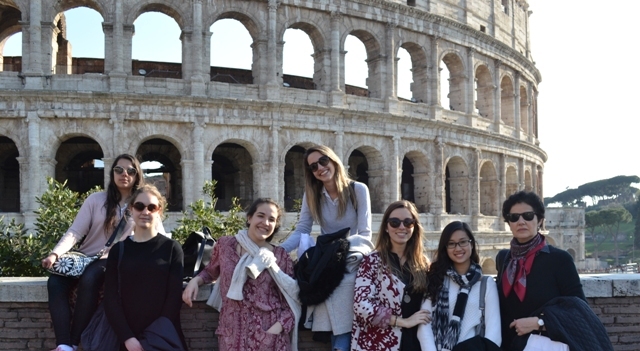 Over the week we visited the iconic historical sites of Rome – growing spiritually along the way and discovering muscles and tendons in our legs that we never knew we had! 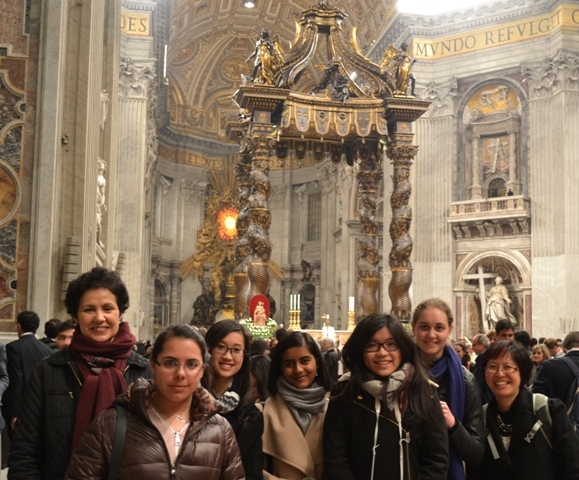 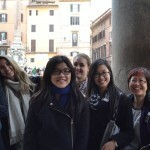 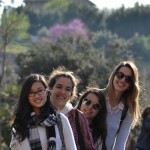 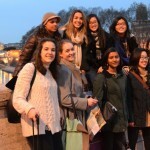 Our highlights were meeting the Holy Father on various occasions, two memorable get-togethers with the Father (the Prelate of Opus Dei) and eating the most delicious pizza and gelato! 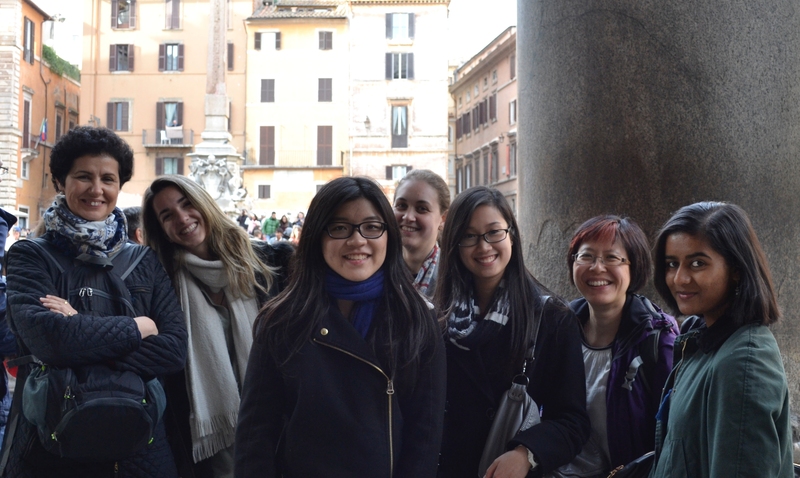 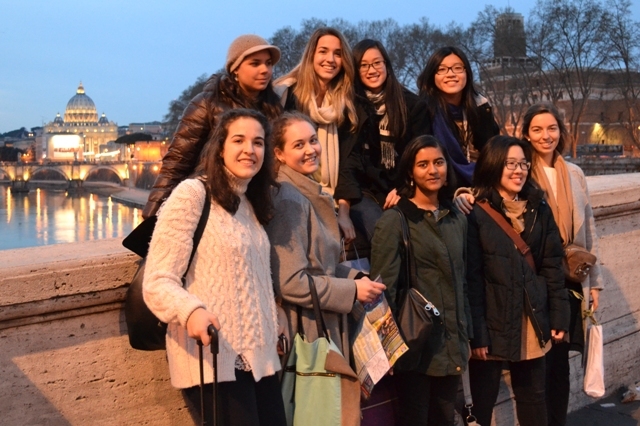 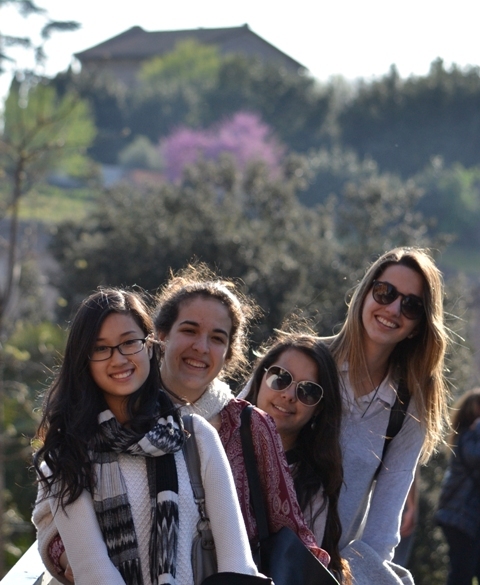 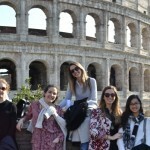 We encourage future Ashwellians to follow in our footsteps by attending UNIV, and having made a wish at the Trevi Fountain, we hope to go back too!